Each numbered picture corresponds to the descriptions below. Just hover over the picture to see what number you're on! 5. Map of the NYC subway lines. Found this amazing breakfast, lunch, and dinner spot at 70 Prince Street NewYork, NY 10012. Both the beau and I arrived for a late lunch where we had the grass fed burger with rosemary fries. This is truly one of the best burgers I've had to date. I love the restaurant because it is small and intimate, but still has a modern touch. Definitely a fun place to try out to get away from the tourist attractions during the holidays! I'm half Italian, so naturally gelato is among my top dessert choices. At Grom, on 233 Bleecker St, New York, NY 10014, you'll find a wide array of flavors, sizes, and dessert choices at this one stop shop. It's a great find away from tourist attractions like Dylan's Candybar or M&M World. Both great places! 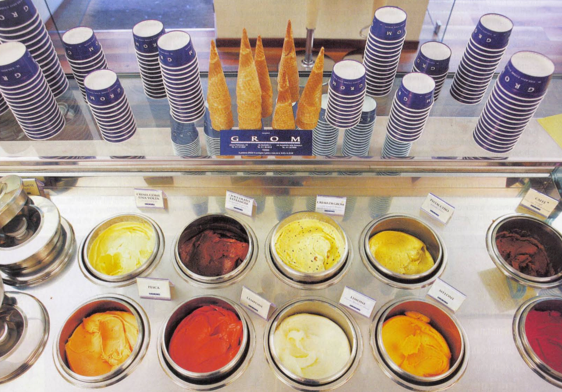 But if you are looking for a less crowded place with quality gelato, Grom is definitely the go to! Located on 53rd Street (btw 5th Ave & Madison Ave), New York, NY, you can find pieces left over from the Berlin Wall! A lot of the time when people visit the city, they go to museums or art galleries to find cool historical sites. This outdoor piece of history is a well kept secret and will keep you away from those crowds. It's an interesting site that you can view in peace because you had the inside scoop! Personally, I take the 6 Subway line all the way down to Spring Street from Grand Central Station. I love SOHO because of the personality it has. The downtown area is lively and unique with its cobblestone streets and trendy shopping. Rather than trying to squeeze your way through Time square, Spring Street is a great alternative to find great stores that you might not even find in the more commercial parts of the city. Small boutiques as well as larger name stores can be found downtown. 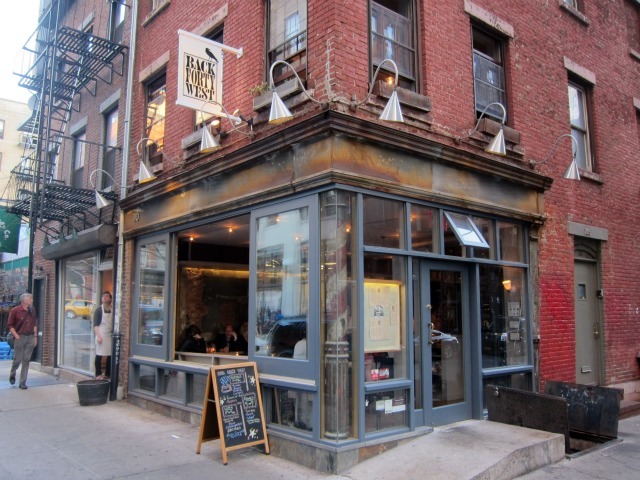 Cute bakeries and great restaurants also fill Spring Street with that young interesting feel. Where else can you view the NYC subway routes literally right under your feet!? If you ever feel lost taking the Subway while in SOHO, just check out this map. All of the subway stops are marked with LED lights that are part of the map. Many are afraid of taking the Subway in fear of getting lost, but now you've got an inside look on some cool hidden gems in NY. 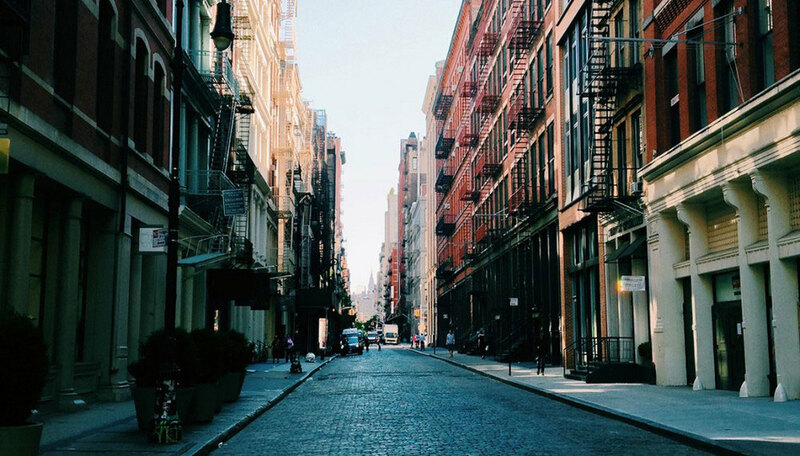 You can walk those NYC streets like you've lived there your whole life!